Is there a big mess in there? 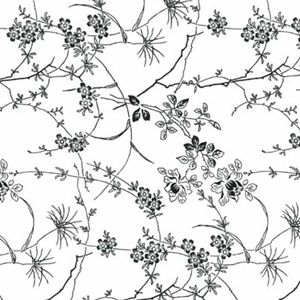 Can you find what you need without rummaging for ten minutes? 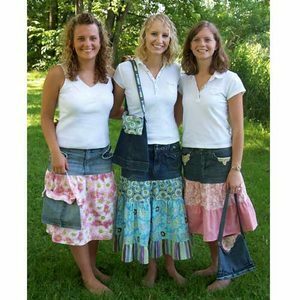 What about if you need to change purses? Do you just open up the new one wide and dump everything in there? 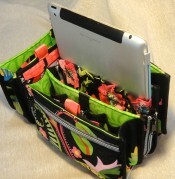 Make life easier and your purse a little neater with a purse insert! 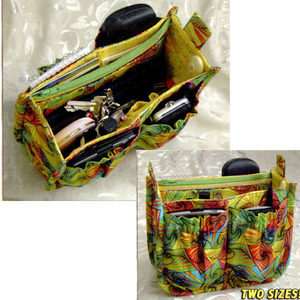 The Encore Purse Insert Pattern by StudioKat Designs has a place for everything! 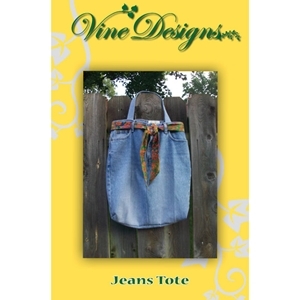 It has a full length zippered pouch, an interior zippered coin purse, and tons of pockets for phone, tissues, wallet, pens, checkbook, keys. 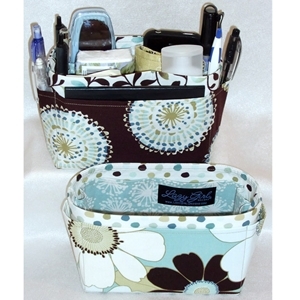 You can’t help but be organized with this handy move-from-purse-to-purse-in-a-snap insert! 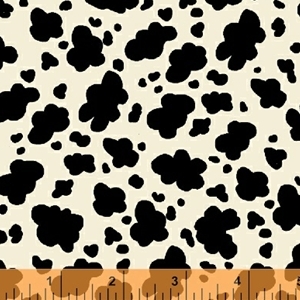 Sized at 11.5 x 5.5 x 6, this insert works in rather large purses. 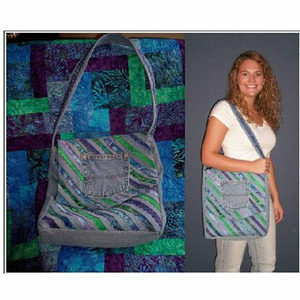 The Suzi Purse Insert & More Pattern is by Lazy Girl Designs, so you know construction will be a snap. 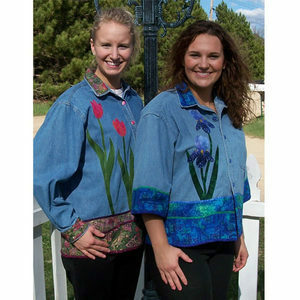 Fully lined, the insert boasts both inside and outside pockets. 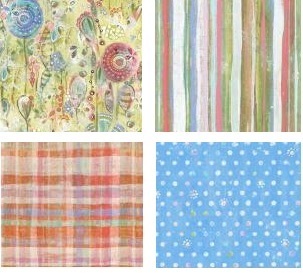 It’s cute enough that you can use it in your sewing room to store little tools, or on your dresser for odds and ends. 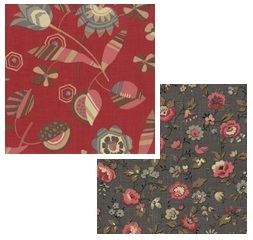 Comes in both medium (6.5 x 4.5 x 3) and large (8.5 x 4.5 x 3). 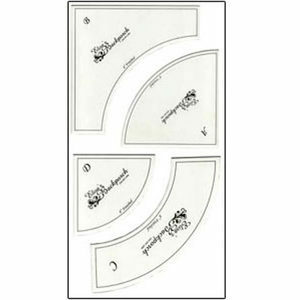 For the most versatile insert, try the Portapockets Plus. 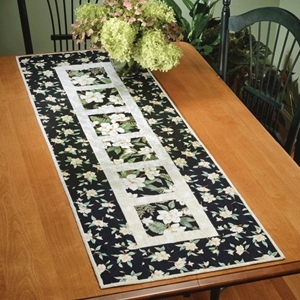 This pattern has instructions for three different inserts that you can use separately or Velcro/zipper them to each other and use as one large organizer. 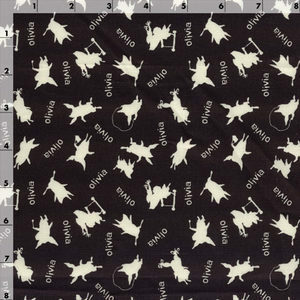 Pockets and pouches galore!!! Is the answer your stash? 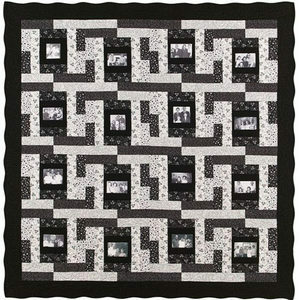 Most of us love color, but there is something about a black and white quilt. Nothing like a Tuxedo to dress things up. 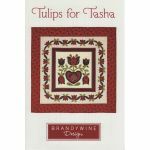 The Rainbow Block Template will make easy work of the curves, allowing you to concentrate on the beautiful contrasts of the black, white, & red. 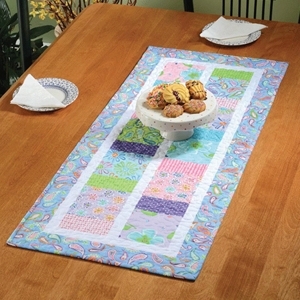 Wrapped In Love And Memories is designed to show off your photos. 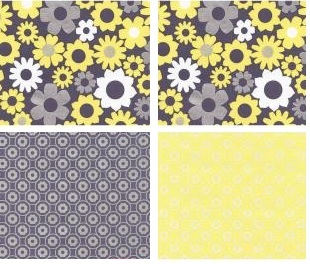 It’d make a great anniversary or wedding quilt. 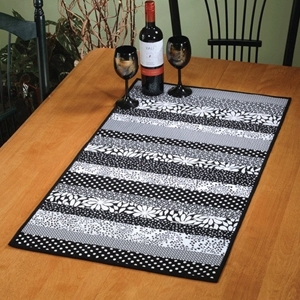 Or….you could use those center areas for an accent color. 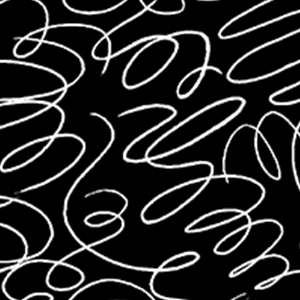 Easy Does It – yep it does look easy! 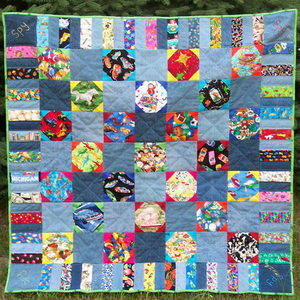 A quick finish lap quilt that packs a lot of impact. Red does seems to be the go-to color for adding punch to a black and white project. 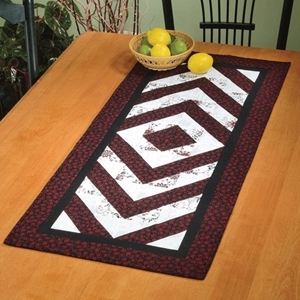 Have you ever tried a different accent color with a basically black and white quilt? 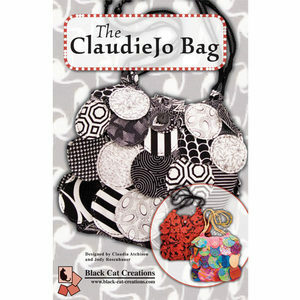 The ClaudieJo Bag would be great if you have lots of different black and whites. Just carrying this bag would have to perk you up! 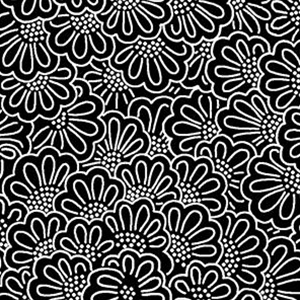 And now, here’s a little eye candy for all you black and white fabric lovers…. 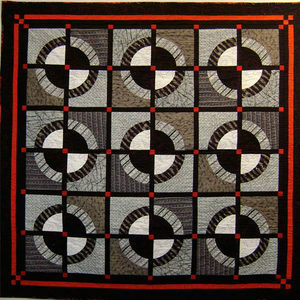 For more, check out the Black & White quilting fabric section on our website. Big Bags For Big Plans! With the weather warming up you know you’ll be out and about even more. And you’ll be carrying more stuff. A new big bag might be a really good idea! 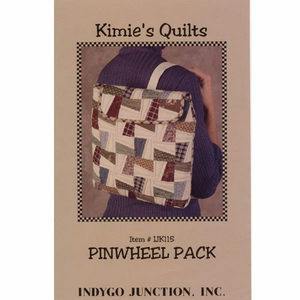 The Pinwheel Pack is a one strap backpack that measures 12′” x 12″. Pretty handy as we seldom use both straps of a backpack. Now that extra strap won’t be in your way. 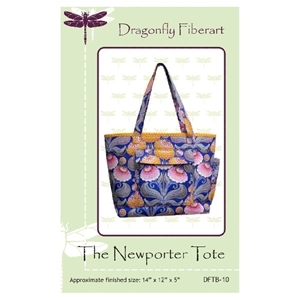 You can fit TONS of stuff in the Totally Awesome Totebag. 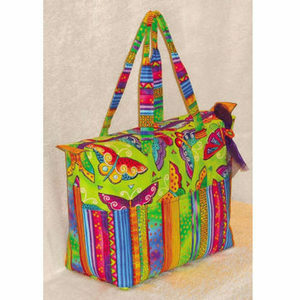 Use it for shopping, the beach, picnics. It’s 14″ x 17″ and has large pockets, inside and out. 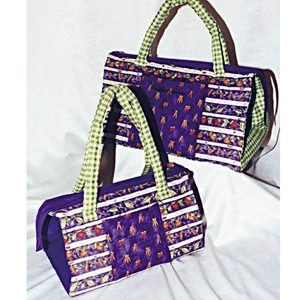 My Favorite Duffle Bag Pattern comes with instructions for two sizes: 14″ x 9″ x 9″ and 17″ x 11″ x 11″. 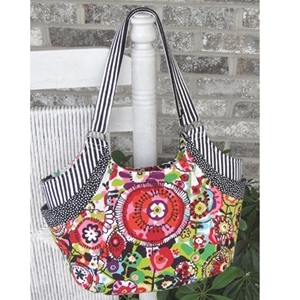 By Lazy Girl Designs, it’s cute and practical, with pockets inside and out, a zipper closure, and choice of handle length. 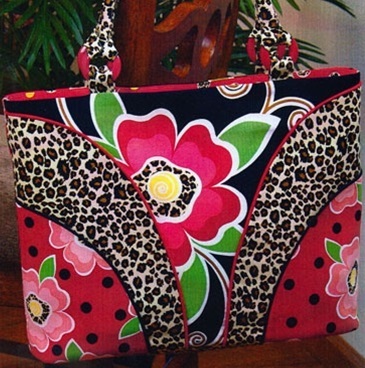 Another Lazy Girl Designs pattern, Summer Tote, is 11″ x 15″. 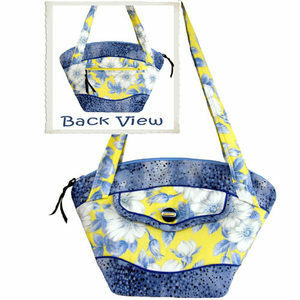 This bag has pockets galore – six outside and four inside! Carry everything you need and be able to find it, too! 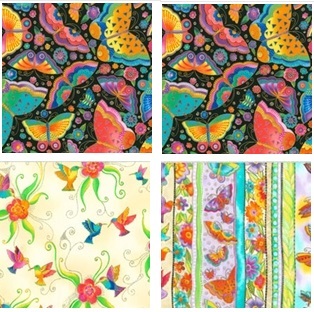 Can’t decide on a pattern? 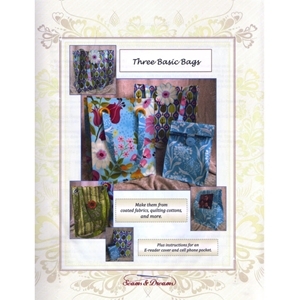 Try this one, Three Basic Bags. 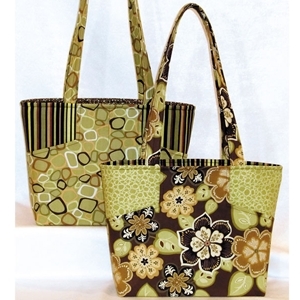 You’ll get patterns for three different sized bags: a lunch bag, a shoulder bag, and a market tote. 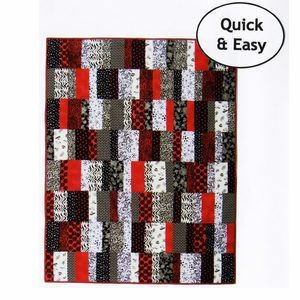 This pattern also includes instructions for cell phone pocket and an e-reader cover. 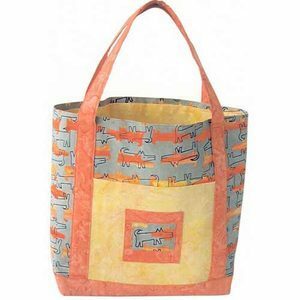 More Tote Bag Patterns are available on our website. Lots more!